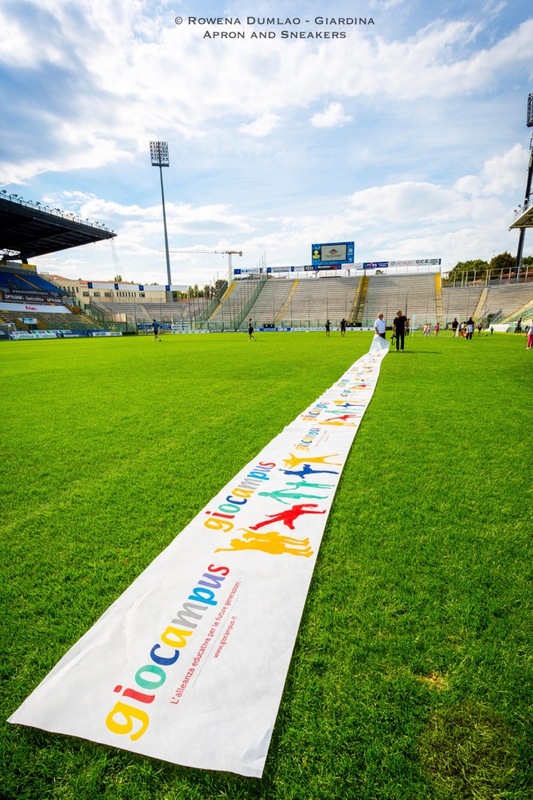 Barilla and CUS Parma pioneered in supporting Giocampus as a summer camp in Parma back in 2002. 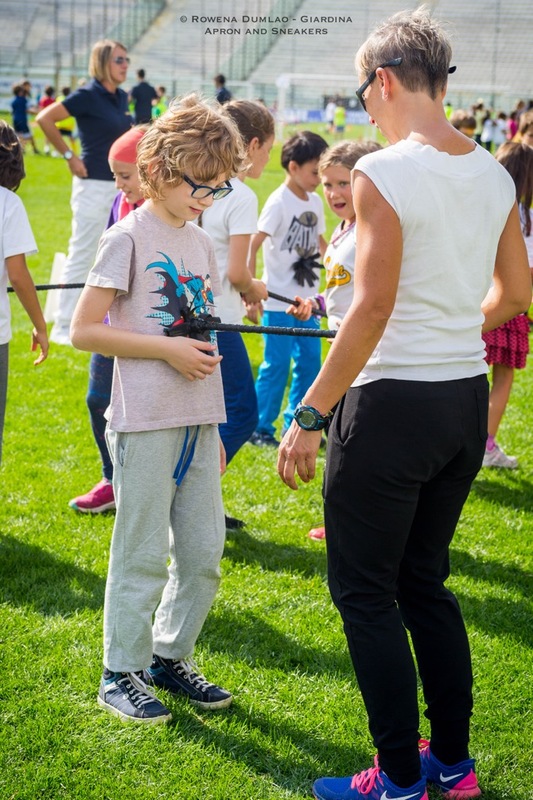 The promotion of proper nutrition and physical education for the young people along with their parents, food specialists, physical education specialists and pediatricians made an impact on quite a lot of health-oriented families. 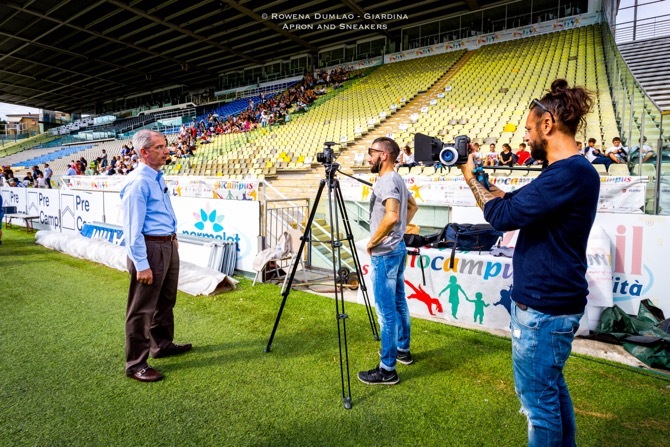 And now, after almost fifteen years, the project has grown to a large community of more than a hundred thousand people of Parma who had direct contact with Giocampus, 38,000 of which are young people. 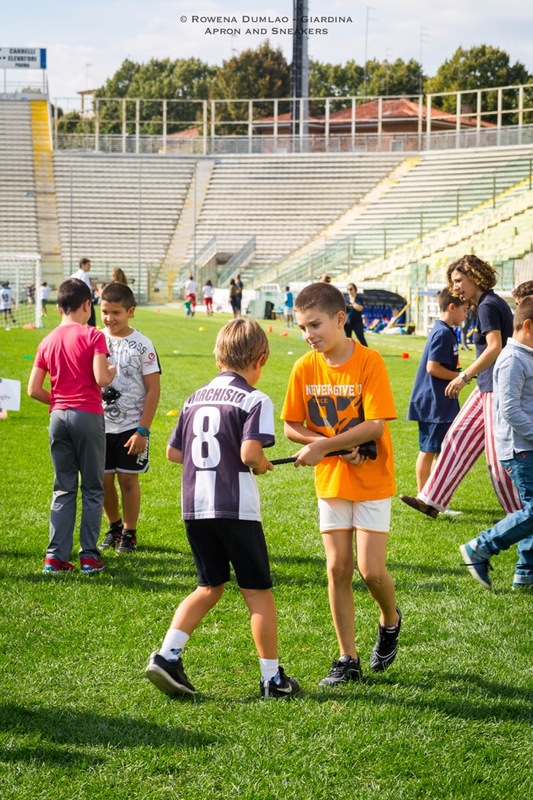 With its continued success over the years, it became a year-round project that's divided into three: Giocampus Scuola lasts from September to May and is open to 3rd, 4th and 5th elementary students who are 6 - 11 years old. 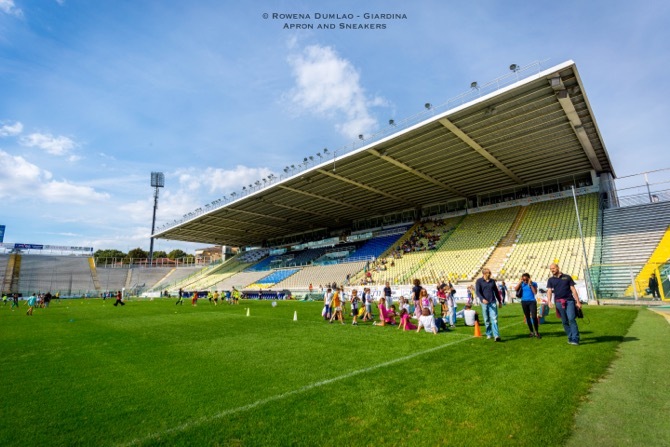 This project is inserted in the regular scholastic program in all the elementary schools of Parma where the kids are taught nutrition and physical education by their teachers. 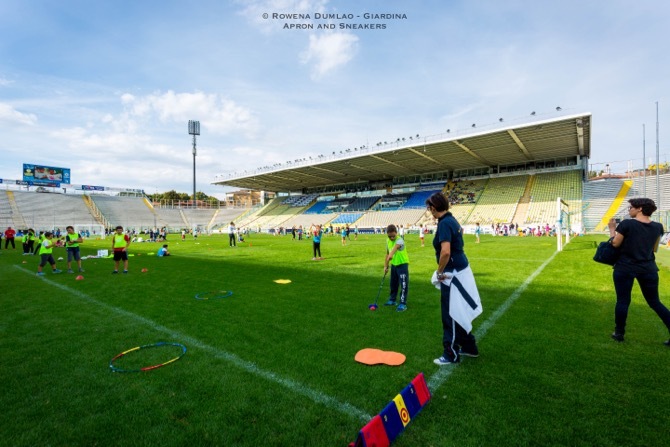 Giocampus Estate is open to kids ages 5 to 14 and lasts from June until September. Teenagers ages 15 - 17 can also have their informative internship. 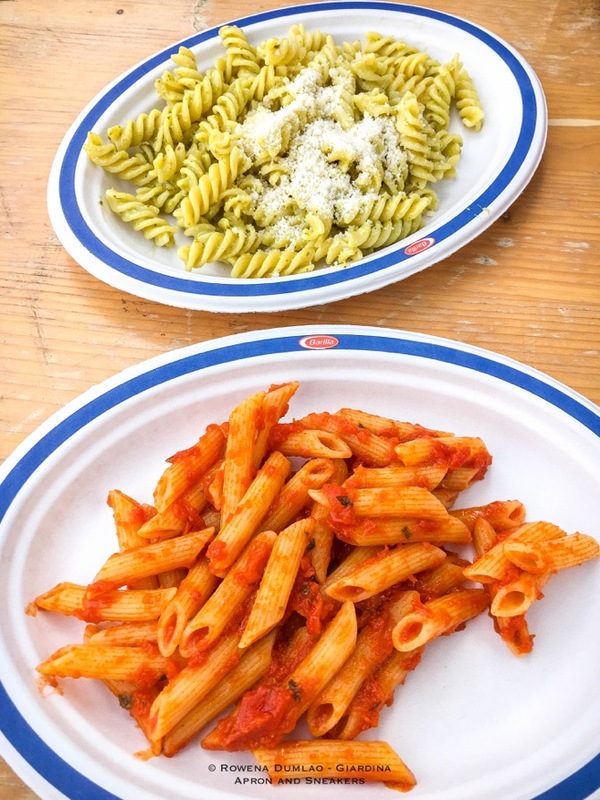 Between the other kinds of Giocampus, this program has the widest scope of education in food, nutrition, environment and sports. 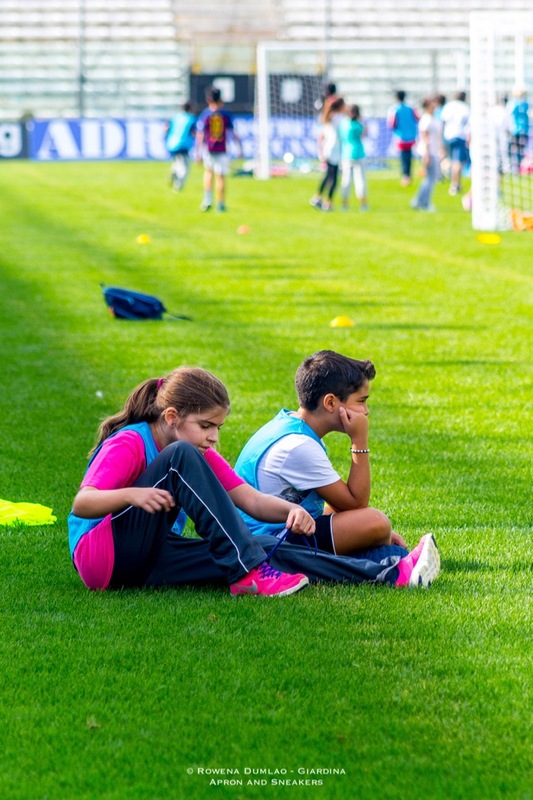 Summer is the time when the kids are free from scholastic education and they can fully immerse themselves in physical activities. 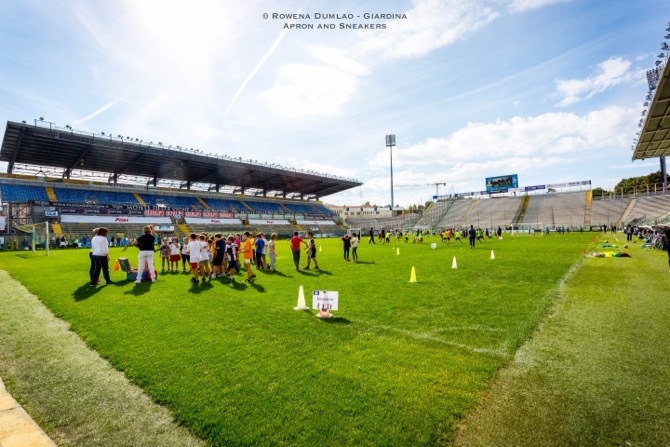 Giocampus has activities like athletics, martial arts, badmiton, baseball, basketball, flag football, football, floorball, artistic gymnastics, rugby, volleyball, tennis, golf, and many more. 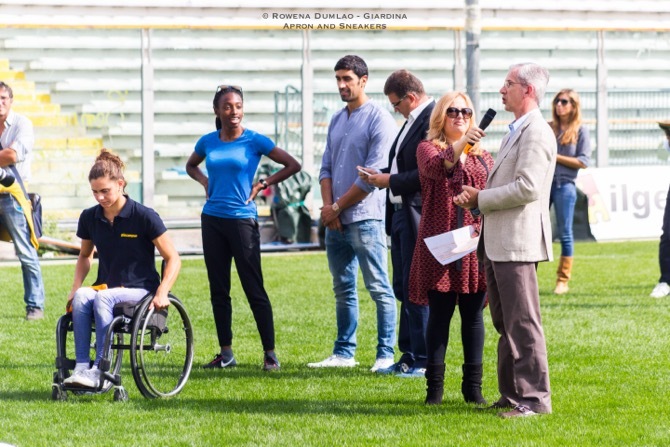 Awarding presented by Olympic champion swimmer Giulia Ghiretti, runner Ayomede Folorunso and swimmer Filippo Magnini. 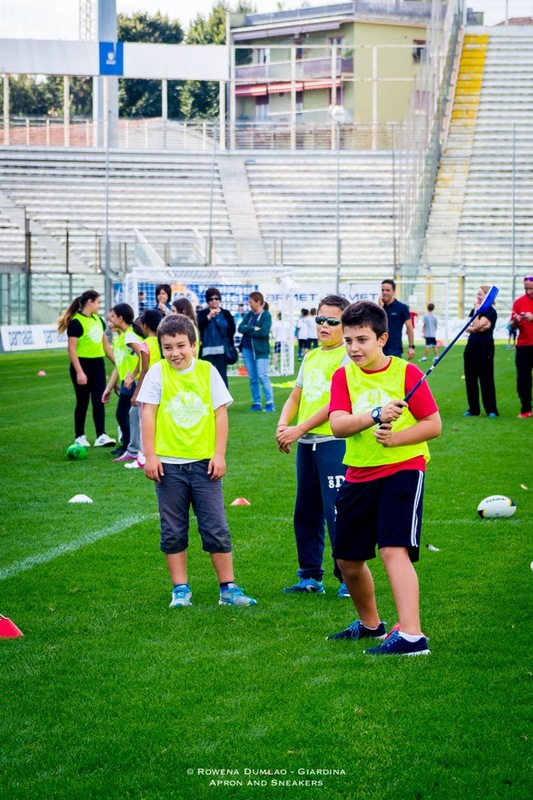 Giocampus Neve which is open to young people ages 9 to 14 for the month of January. When winter arrives, our nutritional needs change as well as the kind of physical movements we make. 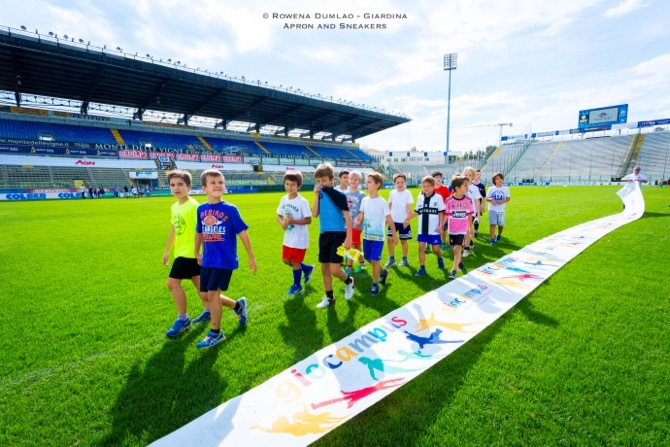 In the one month that Giocampus Neve is open, kids are taught about leading the correct path to good health by doing winter sports and proper nutrition. 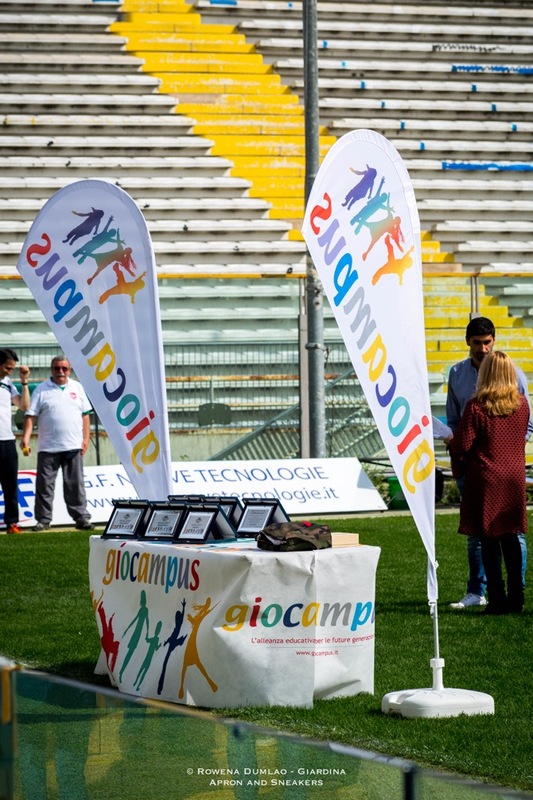 Last Saturday, the first of October, the first Giocampus Day took place in Stadio Tardini. 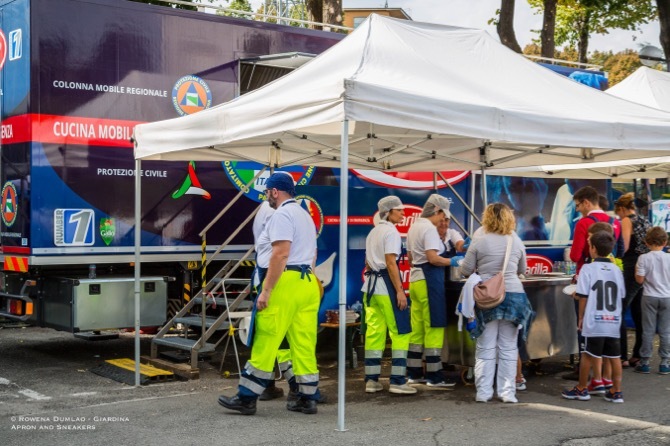 It was a celebration of the project in which everyone was invited to come. 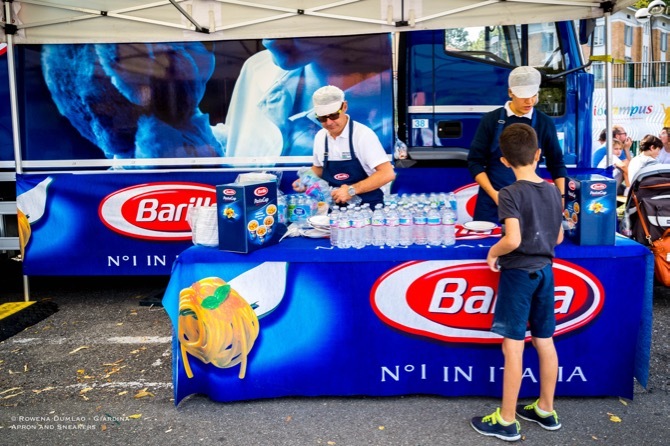 There was a big participation of kids with their parents in different kinds of activities and to conclude the celebration, Barilla provided plates of pasta for everyone. 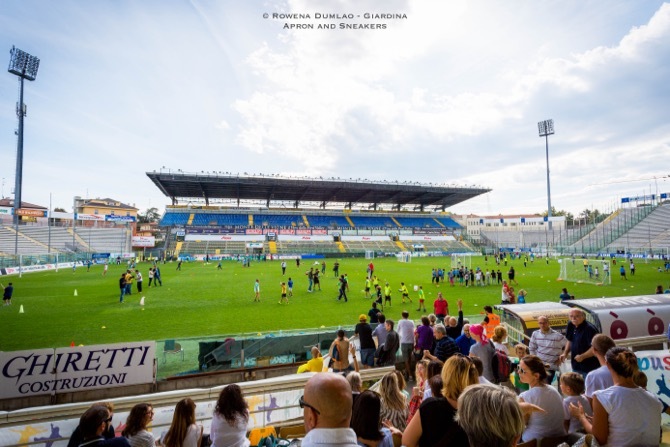 With a celebration of pursuing a healthy life for the little ones, I also took part in it with my kids in tow traveling all the way from Rome. 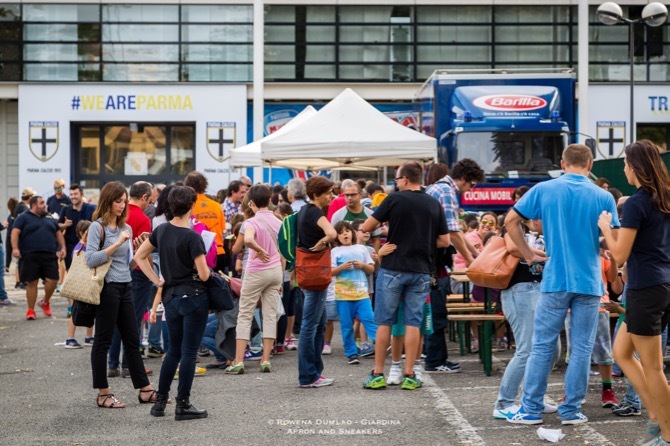 Being the food capital of the country, I guess Parma is the best place that can show how proper nutrition plays a fundamental role in our lives, especially our children. It's a project that has become bigger in each year that it has existed and with a bright future ahead of it, I am quite sure there are more good things that it can take to the community and perhaps, one day, the whole country too.